For golfers south of Denver looking for golf lessons, golf instruction, or custom golf club fitting, GOLFTEC Centennial is the answer. GOLFTEC Centennial provides individual outdoor lessons to every level of player, from beginner to the serious competitive golfer, onsite at Family Sports Center Golf Range. 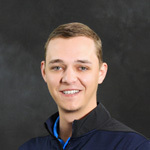 GOLFTEC’s Certified Personal Coaches develop a customized game plan tailored to the unique needs, learning style and goals of each golfer. Whether you’re looking to win your club championship, or you’re just getting started with the game, golf lessons with GOLFTEC Centennial are the perfect solution for you. Family Sports Center is part of the South Suburban Park and Recreation Division. Family Sports Center offers 50% off a driving range card for range balls to GOLFTEC students. Talk to one of our Certified Personal Coaches by calling 303-223-2341 to start playing better golf today! GOLFTEC Centennial is located at Family Sports Center near the Centennial Airport, and just a few miles north of Parker, Colorado. This GOLFTEC facility is an outdoor facility. Family Sports Center has a large driving range, large short game practice area, putting green and 9-hole golf course, which our Coaches use to help students improve. Take I-25 to Arapahoe Road. Go East on Arapahoe to Peoria. Take a right on Peoria. After about a quarter mile turn right into Family Sports Center. We are located inside the kiosk near the driving range and putt-putt course. 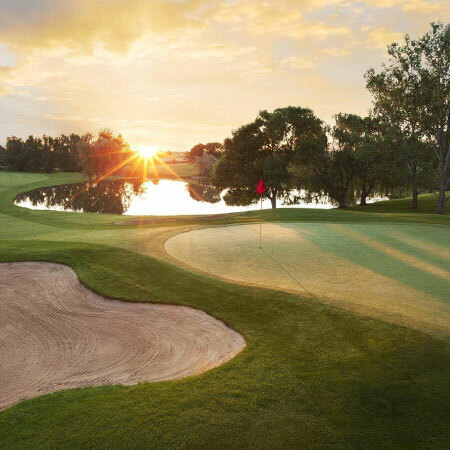 A variety of golf lessons and Game Plans are available at GOLFTEC Centennial, including Practice Range, On-Course, Short Game and Putting lessons. With a Game Plan, you receive sequential lessons that build on each milestone to build a better swing that can be comfortably repeated on the golf course. 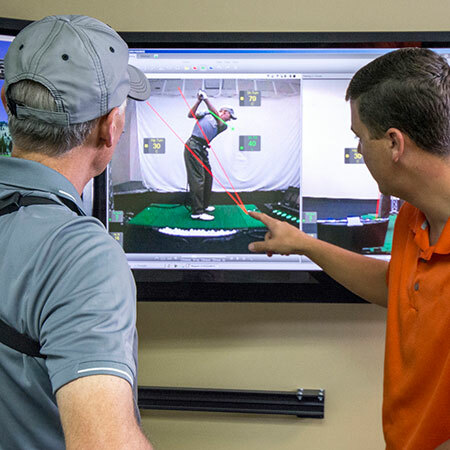 TECFIT, GOLFTEC's tour-level club fitting system, provides a precise, unbiased fitting experience with our experienced and certified professionals in Centennial. The confidence gained by using properly fit equipment is another key to your golf success. Graduate from the University of Idaho PGA Management Program with a B.S. of Marketing Degree. 10,000+ Lesson taught with GOLFTEC over the last 5 years. Outstanding Achievement in Instruction 2017 & 2018. Enhanced Certified Fitter Callaway, Mizuno, Ping & KBS. 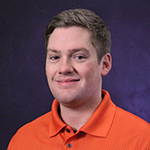 As a PGA member Jerred is PASSIONATE about helping people play better golf and have more FUN! GOLFTEC's simplified system that addresses the most relevent aspects of the swing and the camera angels make it easy to identify areas of improvement. Scott is superb at analyzing my swing and giving me drills and ideas to improve my game!